There is more coming on so have a look here from time to time. These videos aim to reach travellers along their migratory trajectories, in order to support them when they navigate the many border obstacles and traps that the EU and its member states have erected in their paths. The videos were shot in Germany and Italy, and share the insights of several people who survived the EU border regime and continue to resist it. Based on their lived experiences, they offer information, warnings, support and encouragement. 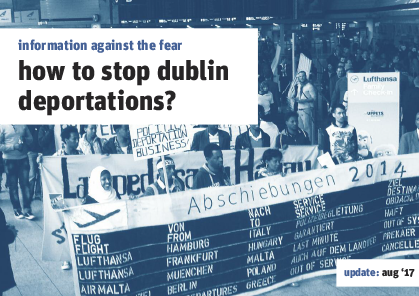 While we face a time of repression in the aftermath of the long summer of migration, there are still cracks in the system and we hope that these videos will be spread widely, moving alongside those who travel on despite Europe’s desire to deter. Please help and share the videos! To be spread on social media! A small version for whats app exists and can be sent. Please write a message if you want to help spreading it. Our contact: swarming@welcome-united.org. 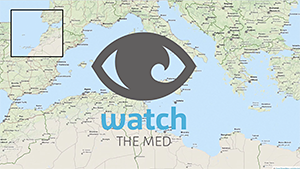 This video provides useful instructions in Tunisian Arabic for people crossing the Mediterranean. 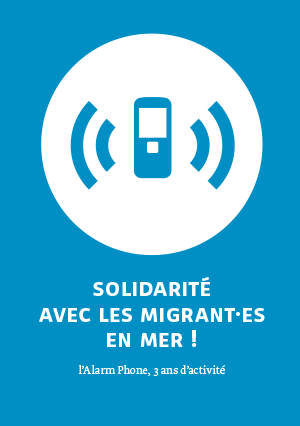 Here are some informations for people who are considering to cross the Mediterranean Sea. The intention is neither to deter people from attempting to cross, nor to encourage them, but rather to provide objective information and to share experiences about risks, rights, and vital safety measures to take at sea. 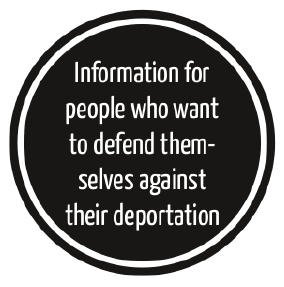 If you want to spread printed versions of the leaflets please contact us via email (swarming@welcome-united.org)! If you need cards in other languages please tell us and we will try to provide it. Contact: wtm-alarm-phone01@antira.info. All cards can also be found on Facebook. 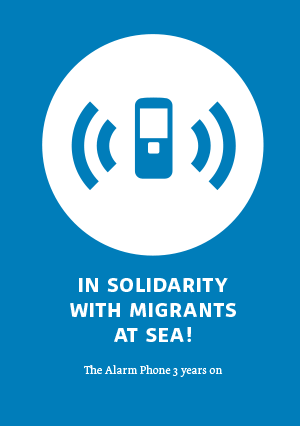 This brochure provides analyses of the situations in the three main Mediterranean regions and reflections on some of the memorable experiences the Alarm Phone has made over first three years of its existence. It includes interviews, where the voices of some of our members, our friends, comrades, contact persons or travellers we encountered in situations of distress can be heard, and it provides an overview of the different networks and sister projects that the Alarm Phone is involved in. All leaflets in the different languages can be found as PDF on the website of w2eu-website (welcome to europe – w2eu). Not all language are completed and online yet. We will provide them step by step. You can order printed leaflets via our email (swarming@welcome-united.org)! 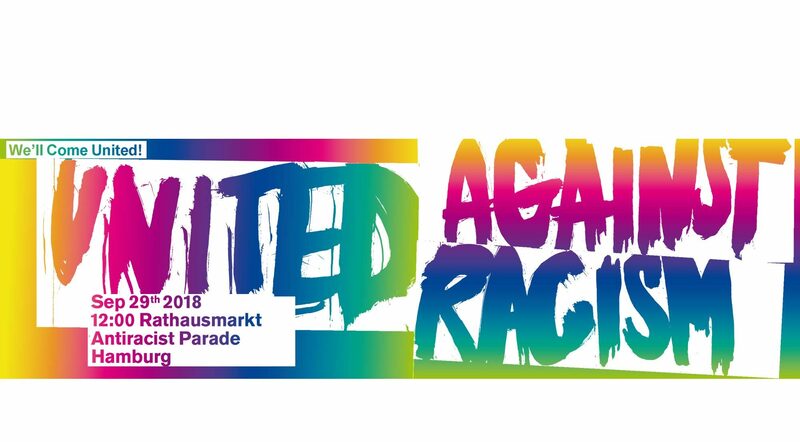 The exhibition documents the background and ways of the escape from Somalia and Eritrea as well as the successful political and social resistance of the initiative “Lampedusa in Hanau” against the EU border and deportation regime. Find all further informations about the exhibition on the website of Lampedusa in Hanau. To borrow the exhibition contact: Kmii-hanau@antira.info . A short video that wants to encourage people to resist against deportations (german & english language). Resistance against the new Deal of Deportation!